It's that time again when the postman makes me a happy girl and delivers my monthly Love Me Beauty Box. 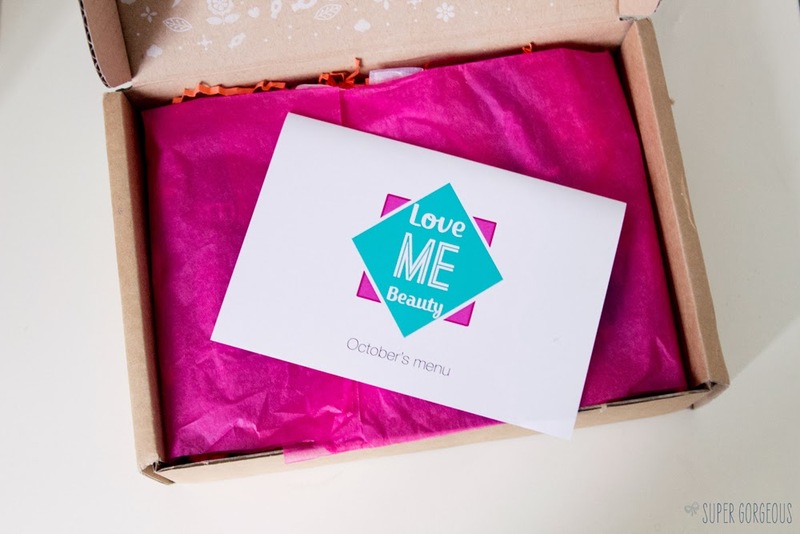 The difference with this beauty box subscription is you get to choose between three menus which contents you'd like to receive - this month I went for menu number 3. Lord & Berry - Smudge Proof Eyeliner (£7.50) - FULL SIZE! I have loved Lord & Berry products that I have tried before - so Im excited to try out this grey liner in Smoke. When they say 'smudgeproof', they really mean it - when I tried it on the back of my hand, it literally does not budge! Lord & Berry - Scuba Mascara (£12) - FULL SIZE! This is a thickening and lengthening waterproof mascara. Sounds like it ticks all the boxes! It promises to "keep lashes silky, soft and flexible" and is "smudge resistant" - I look forward to putting it to the test! Balm Balm - Indulge Bath & Shower - 5ml (£6 per 5ml) - FULL SIZE! Millet Nourishing Shampoo is designed for normal hair and contains organic macadamia nut oil and extracts of organic millet husks and sage to provide gentle cleansing to nourish and maintain the hair's natural suppleness. I kinda wish there was a matching conditioner in the box too as I like to use hair products with the intended partners! Amie Skincare - Bright Eyes 125ml - (£4.95) - FULL SIZE! Bright Eyes eye make up remover is one of the reasons I chose this box. It's something I need constantly, and I'm interested to try new brands. This is suitable for people with sensitive eyes and says it removes all traces of eye make up efortlessley which is exactly what I look for in an eye make up remover. 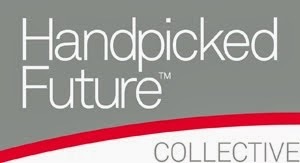 Some great brands in there. This box is such good value for money, i've never tried it but it seems to have a lot of full size products in it.